Three new faculty members in CCE expand expertise in the school. 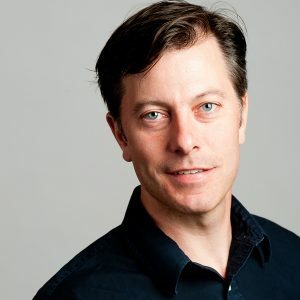 Bryson Robertson, associate professor of coastal and ocean engineering and director of the Pacific Marine Energy Center, joined Oregon State in October. 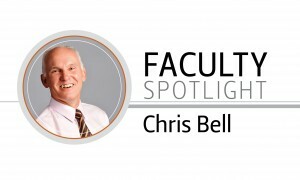 Previously, he managed the Pacific Institute for Marine Energy Discovery and 2060 Project within the Institute for Integrated Energy Systems at the University of Victoria, Canada. 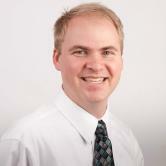 Robertson’s research interests are wind, tidal and offshore wind energy systems, coastal engineering, energy systems analyses, and oceanography. 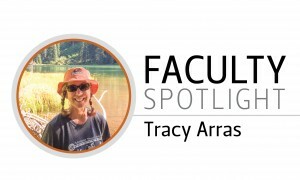 Barbara Simpson, assistant professor of structural engineering, joined Oregon State after receiving her doctorate from the University of California, Berkeley. “My goal is to build innovative, optimized, and resilient structural systems that improve building performance and reduce the effects of natural hazards on the built environment,” Simpson said. Simpson is also interested in the growing frontier of new, visual technology. “I would like to utilize this technology, especially as related to advanced computational and experimental methods, to better understand structural response and uncertainty,” Simpson said. 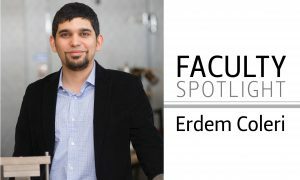 In his research, Assistant Professor Erdem Coleri explores sustainable pavement materials, energy-efficient pavement design strategies, and infrastructure health monitoring using wireless sensor networks – research that has immediate and practical applications and results in savings for road users and governmental agencies. In his current research, Coleri is in phase two of a project for the California Department of Transportation, where he is modeling the effects of different pavement types on vehicle fuel economy under a sub award from UC Davis. Ultimately, their research could lead to improved roads and improved fuel economy. In another recent project, Coleri and his research group are working with the Oregon Department of Transportation (ODOT) to develop low cost methods to improve tack coat performance for highway structures. Tack coat is a critical layer of adhesive that is applied between the layers of a road. There are major budget implications for improperly applying tack coats during construction – a road that is expected to last 20 years may only last seven. 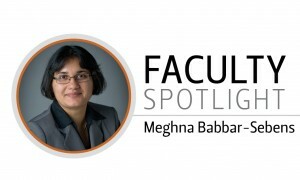 To assist in the road construction process, Coleri developed a user-friendly smartphone app in collaboration with a student from the OSU School of Electrical Engineering and Computer Science. The app predicts the tack coat set time after the user enters the temperature, emulsion type, rate, and wind speed. Coleri and his research group also recently developed two field test devices, the Oregon Field Tack Coat Tester and Oregon Field Toque Tester, which evaluate the long-term performance and bond strength of tack coats without destructively removing core samples from the roadway. Additionally, in their newly relocated and updated pavement lab, Coleri and his group are working on two ODOT projects to improve performance of recycled asphalt pavements and reduce cracking of pavement structures. Prior to his current research, Coleri worked toward developing a wireless sensor network that estimates the weight of moving vehicles from the pavement vibrations caused by vehicular motion. To classify the vehicles and estimate weights, a server processes wireless output from a network of sensors that measure pavement vibration and vehicle speed. Through these and other efforts, Coleri’s research is helping to increase efficiency and safety in the fields of pavements, transportation, and materials. 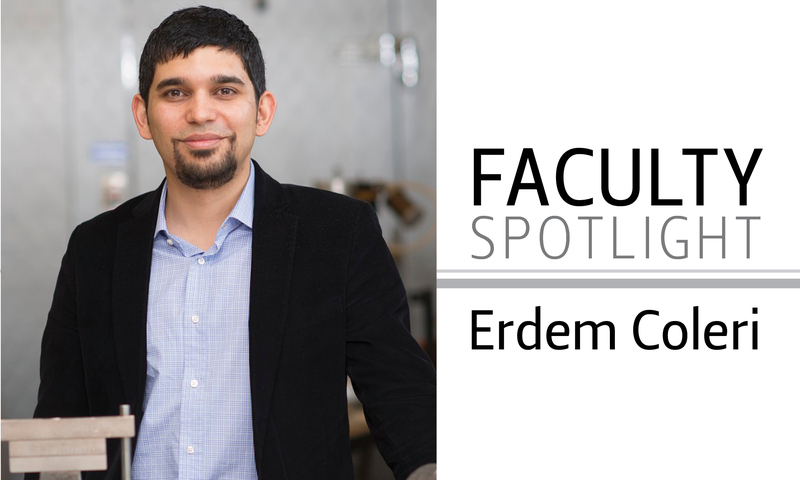 In recognition of his work, Coleri was named the OSU John and Jean Loosely Faculty Fellow in 2016 – and is on his way to becoming a role model for early career engineers. 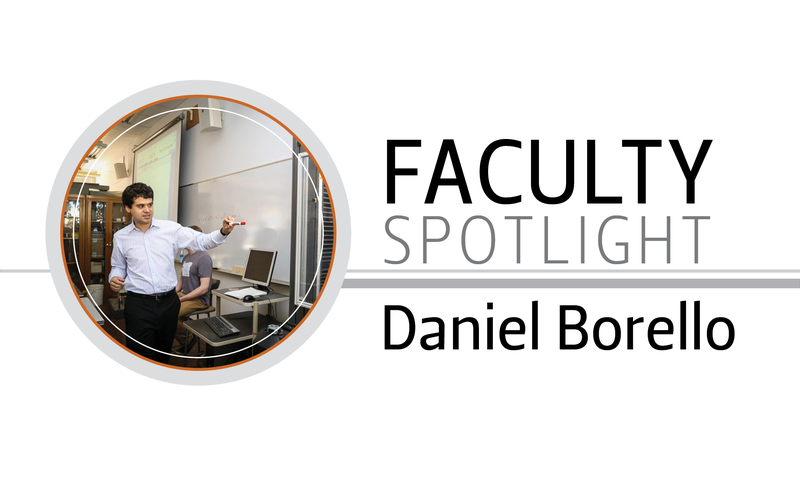 Assistant Professor Daniel Borello joined the structural engineering program at CCE in 2014 after earning his Ph.D. in Civil Engineering from the University of Illinois at Urbana-Champaign. 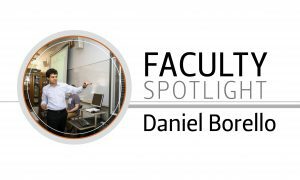 Today, Borello combines experimental testing and numerical simulations to study the behavior of large structures, particularly steel buildings. “I’ve always been drawn to large structures,” said Borello. 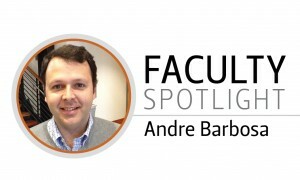 His other research interests are in sustainable infrastructure and mitigating the impact of earthquakes through innovative, replaceable structural systems including steel plate shear walls, self-centering systems, and supplemental energy dissipation devices. “By facilitating economical yet resilient materials and systems, I aim to enhance the life cycle and safety of large structures while improving access to such structures in developing countries,” he added. 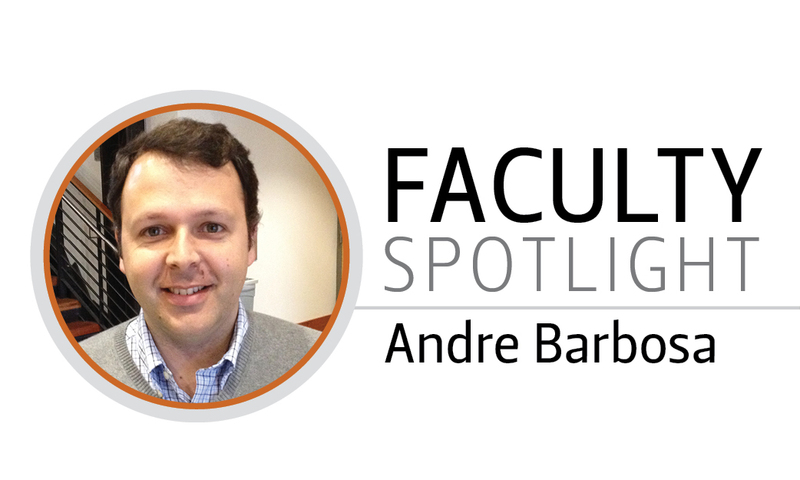 Borello also aims to enhance access to critical information in the event of a natural disaster. 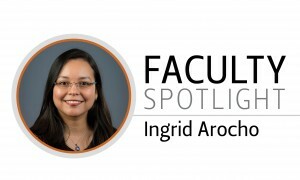 Last year, he served as the primary investigator on a project funded by the Pacific Northwest Transportation Consortium which proposes to develop a low-cost wireless sensor to assess the condition of bridges following a natural hazard. Using off-the-shelf hardware, Borello will configure sensors to measure structural demands and develop models that will predict damage based on the measurements. The sensor could be widely deployed throughout the Pacific Northwest to provide first responders immediate information on the state of major transportation routes. 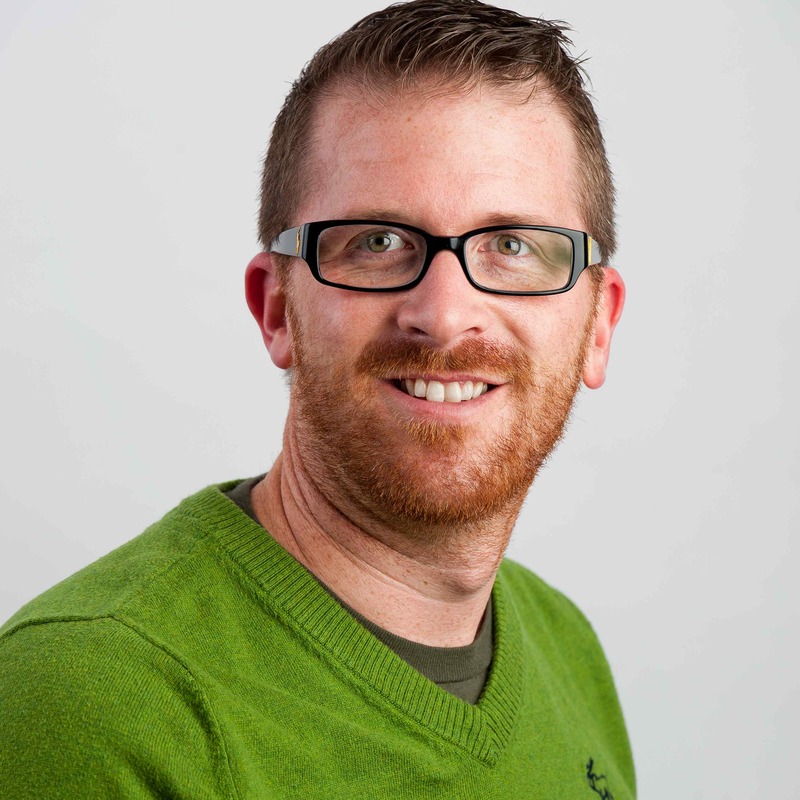 Associate Professor Jason H. Ideker has been appointed to the editorial board of Cement and Concrete Research, a leading journal which aims to publish the best research on cement, cement composites, concrete, and other allied materials that incorporate cement. The journal is designed to reflect current developments and advances being made in the general field of cement-concrete composites technology and in the production, use, and performance of cement-based construction materials. “As a long-time reviewer for CCR, I am really excited to be appointed to the editorial board. It represents a great challenge but also an opportunity to shape the quality and content of our technical publications in the field of cement and concrete science and engineering,” said Ideker. Ideker is the second representative from Oregon State on the editorial board; School Head Jason Weiss also serves as a member. Ideker’s research interests are in the area of early-age volumetric change of cement-based materials and concrete durability. His research group investigates ways to reduce early-age cracking in high performance concrete and to understand volumetric change in alternative cementitious systems. As an internationally recognized expert in alkali-silica reaction (ASR), Ideker and his team explore ways to improve and develop new ASR test methods that accurately reflect field performance. 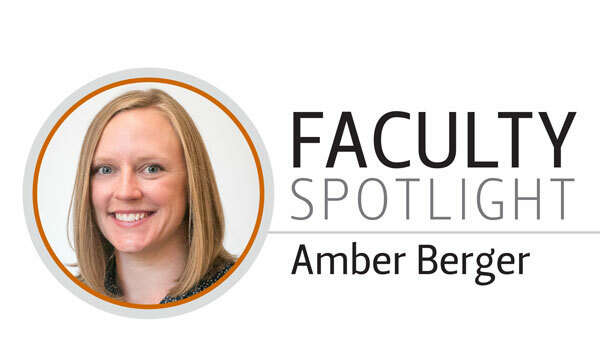 After earning her Bachelor of Science in Civil Engineering from Washington State University, School of Civil and Construction Engineering Instructor Amber Berger worked for eight years in private industry, earning her Professional Engineer license in 2010. As a structural engineer in Seattle, Berger developed structural plans and coordinated comprehensive building designs for a variety of projects including the Nintendo of America corporate headquarters. Following her time in Washington, Berger worked at NuScale Power in Corvallis as a civil structural engineer, writing and reviewing nuclear building design criteria. “Working on nuclear projects at NuScale was a totally different ballgame than my previous experience,” said Berger. NuScale designs small modular reactor nuclear plants; a technology initially developed at the Oregon State University. Today, Berger teaches students – and works to help them understand the concepts they need to know for their careers – in CEM 383 Structures and Orange LEAP. “I like to connect the classroom to the field and use real-world examples of applications rather than just math in my instruction,” said Berger. Orange LEAP is new to CCE this fall and is a series of classes aimed at increasing the number and diversity of engineering graduates. The courses are designed for students with less math experience than traditional engineering students and features application-oriented, hands-on approaches that teach the most relevant math used in core engineering courses. Through both her personal teaching style and the new Orange LEAP curriculum, Berger plays an important role in increasing the number of motivated and successful CCE graduates. This year, Associate Professor of Geomatics Michael Olsen was named editor-in-chief of the ASCE Journal of Surveying Engineering. The Journal of Surveying Engineering is the leading journal in the field and covers the broad spectrum of surveying and mapping activities encountered in modern practice as well the role of surveying engineering professionals in an information society. Olsen’s current areas of research include terrestrial laser scanning, remote sensing, GIS, earthquake engineering, hazard mapping, and 3D visualization. He teaches geomatics engineering courses at OSU where he has developed innovative courses in 3D laser scanning, Digital Terrain Modeling, and Building Information Modeling.